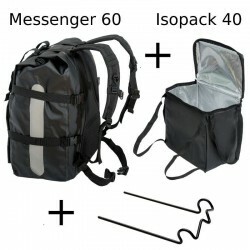 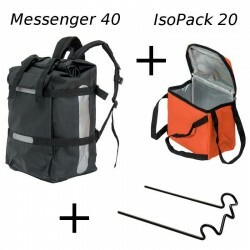 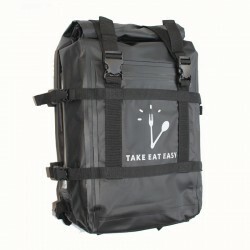 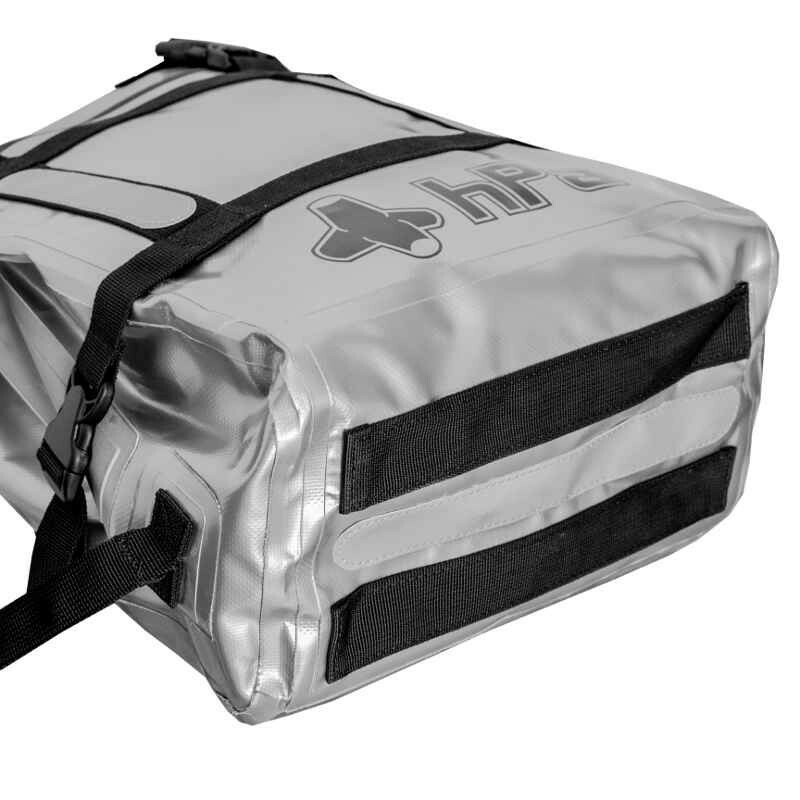 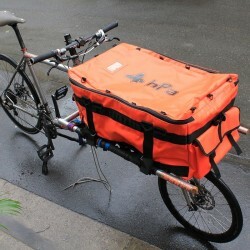 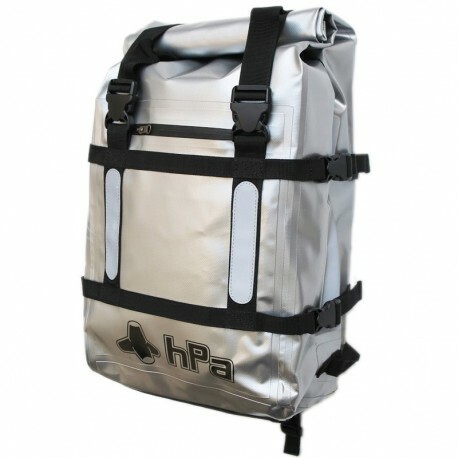 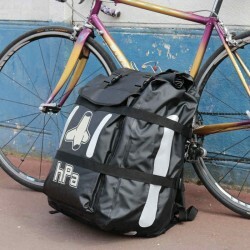 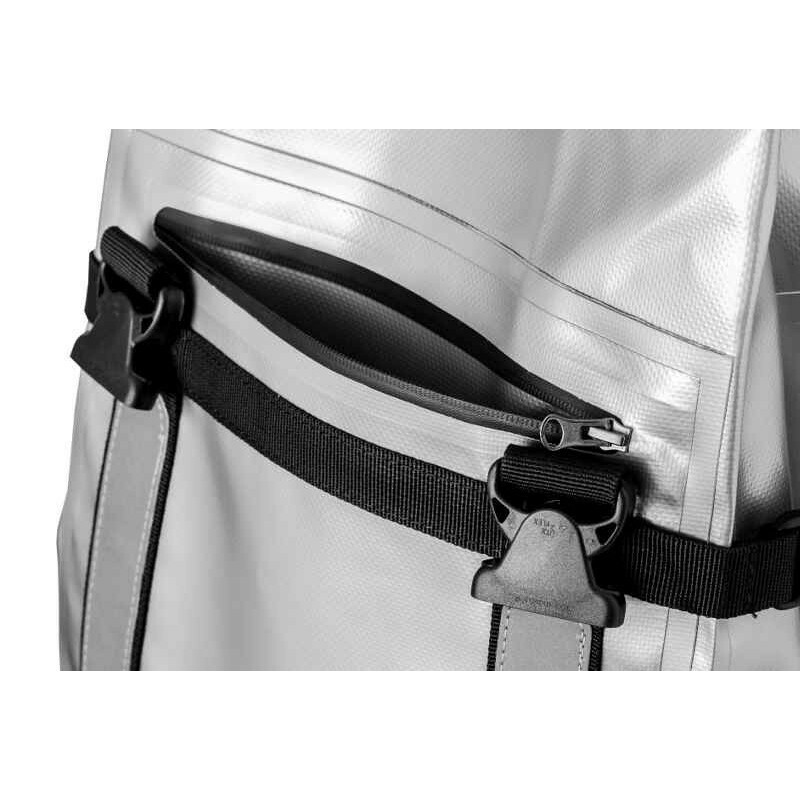 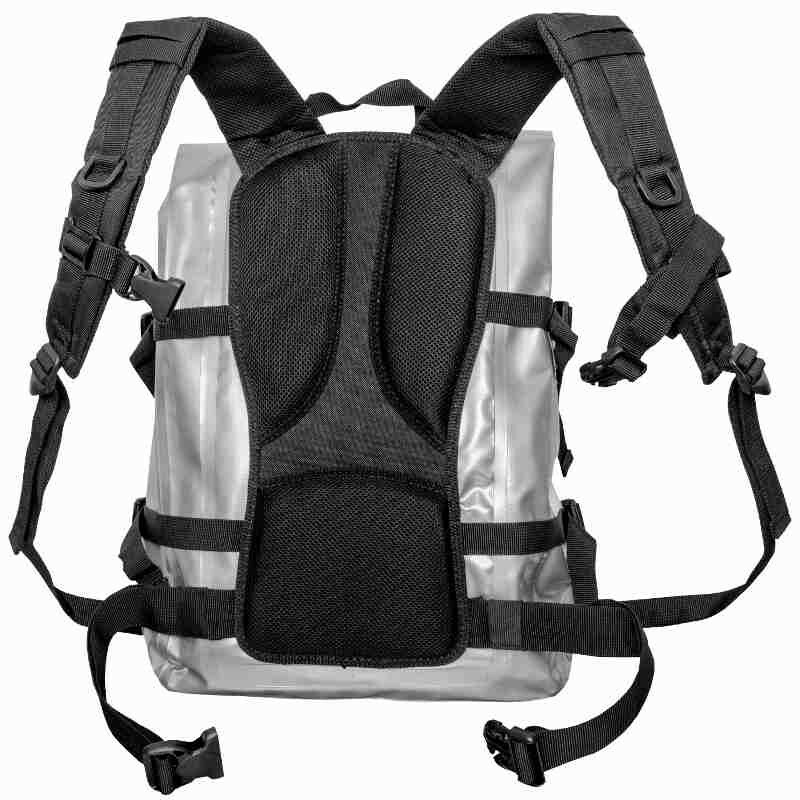 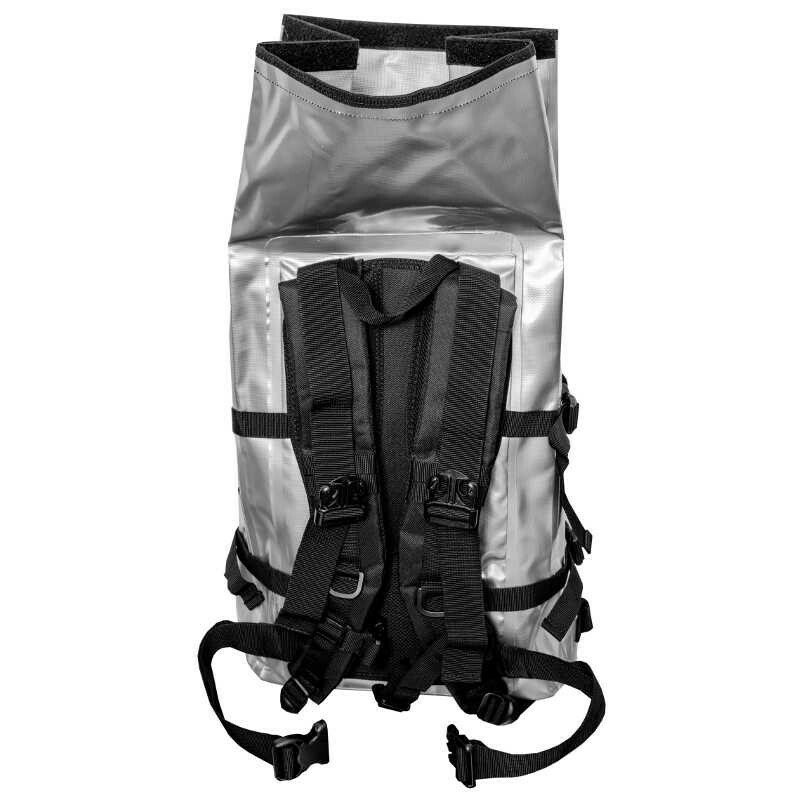 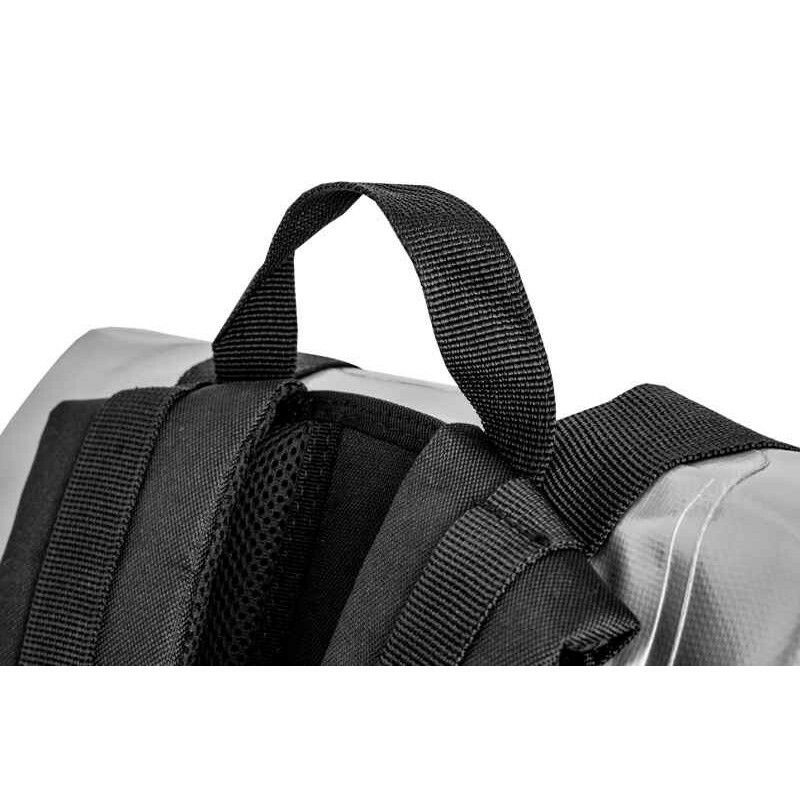 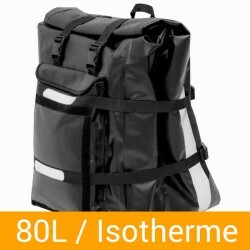 30 Liters messenger backpack for professionnal couriers or anyone who use his bike daily. 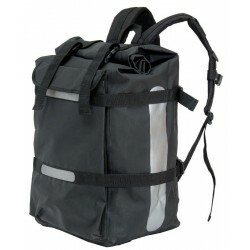 A waterproof backpack specially designed for biking, with a large capacity, light and very comfortable thanks to its ergonomic back and padded shoulder straps. 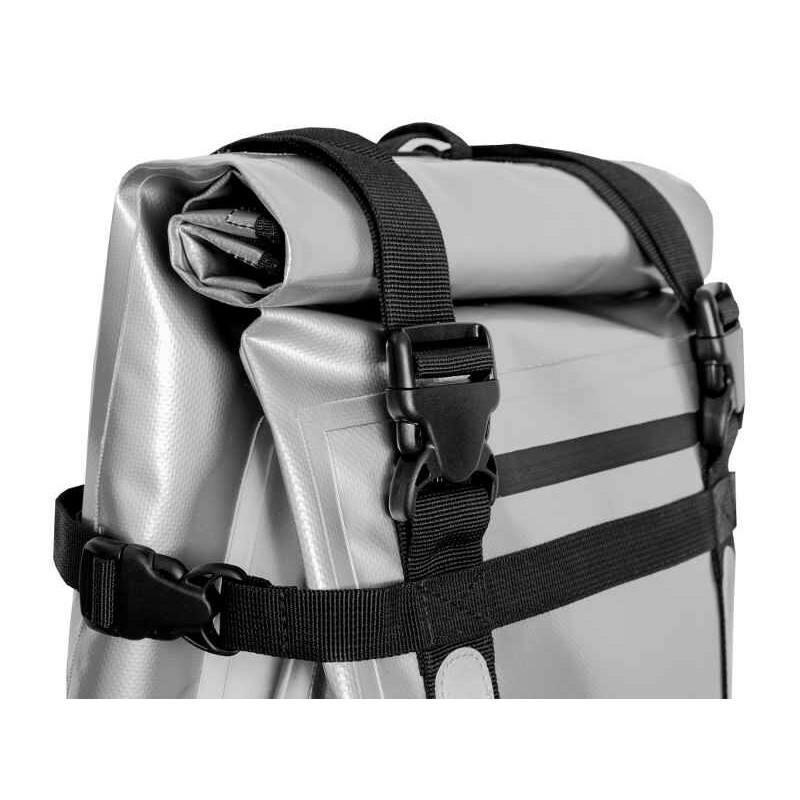 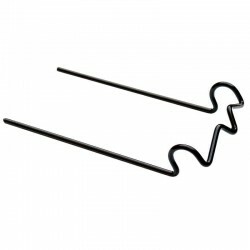 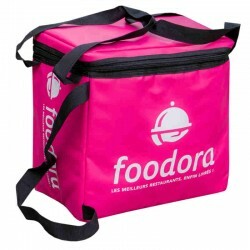 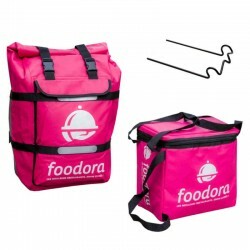 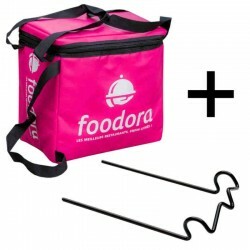 Made of PVC tarpaulin welded for perfect sealing, reflective strips on the sides and the front. 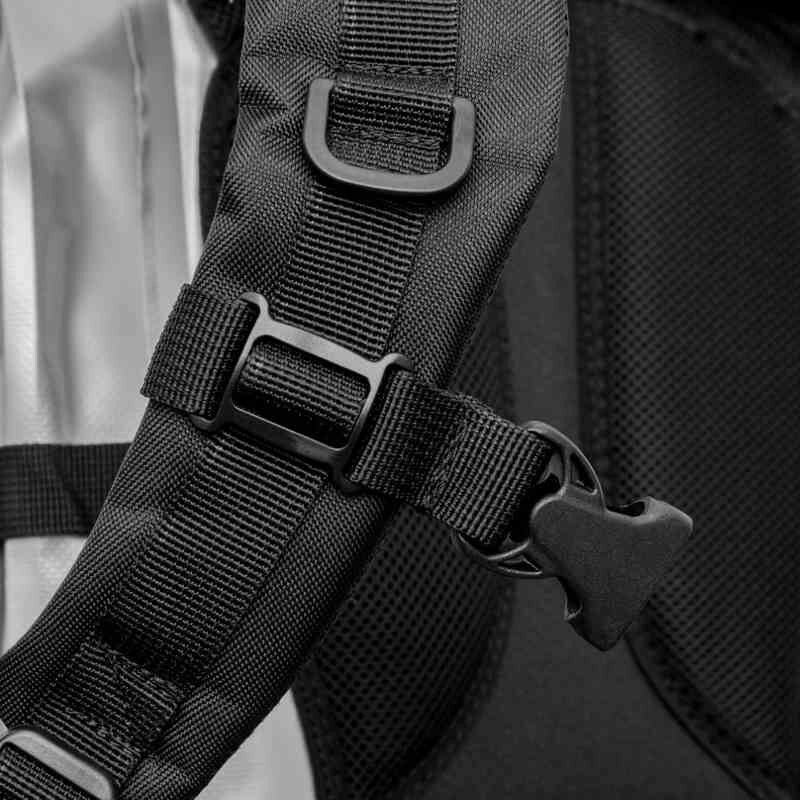 Underside reinforced by straps against abrasion. 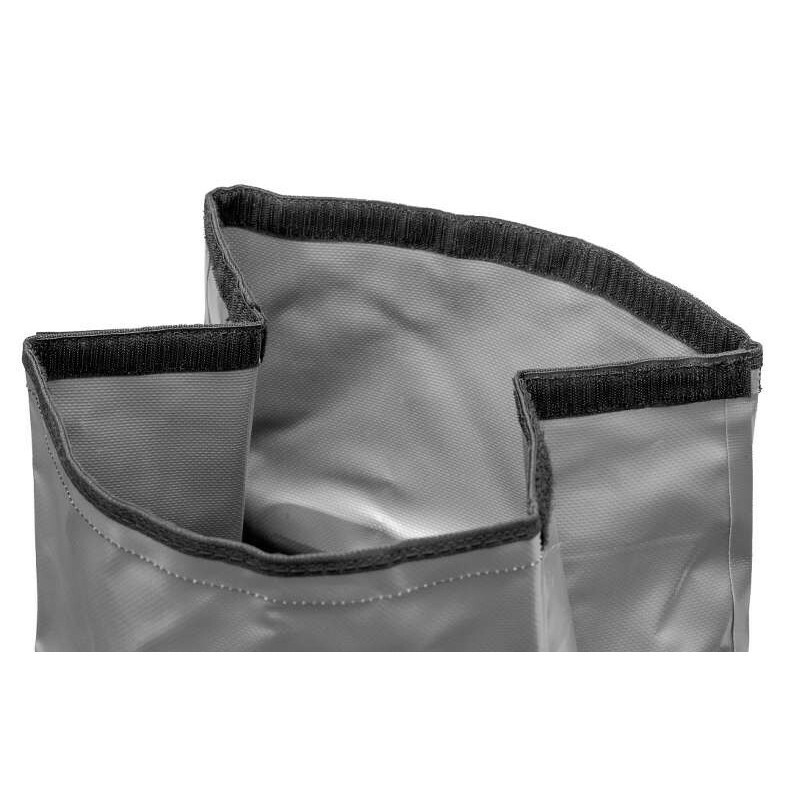 Waterproof flat pocket on the front.